Whoa. So how is it already June? Today’s Manic Monday comes to you courtesy of my Google Reader. I’ve been keeping a better eye on some of my favorite blogs lately and while it is inspiring and gives me a lot of ideas, it also makes me have a little bit of blog envy. I’d love to be able to fix up my site a little more- always a project! 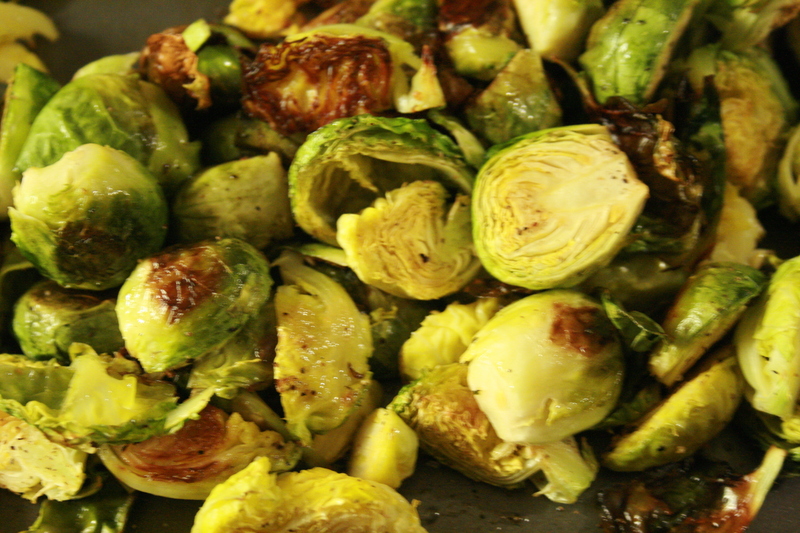 This picture of roasted brussel sprouts has nothing to do with this blog post. Sorry. I’m kind of loving this article from Co.Exist, “People want jobs that make a difference, even if it means a pay cut.” I love the fact that so much of the workforce values having a meaningful career, and that even more current students place it at higher importance. I love the use of font in this quote, designed by Pugly Pixel. This resource is so inspiring for that vintage look! It makes my designing muscles feel twitchy for more tutorials. ← More adventures in Photoshop!